Love is all around us…Happy Valentine’s Day! “New found happiness, unrequited love and of course broken hearts…all kinds of love, and the greatest emotion that has inspired songwriters and musicians for decades and will, no doubt, continue to do so for many more to come. At some point, everyone is likely to have had the feeling of sadness when love hasn’t worked out or, of course, experienced the joy of love at its best. So we all have that one song that soundtracks those moments. Music has the power to lift your mood when you’re down, whilst also lifting you even higher when you’re elated. People think love songs have to be slow and emotional, but they don’t. 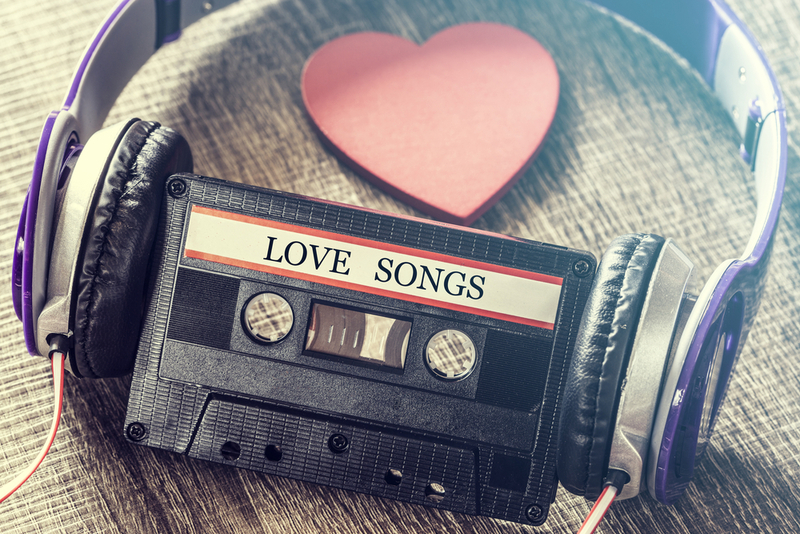 That’s why on our Valentine’s Day playlist we have picked a couple of great up-tempo tracks to start things off. Head to Youtube and see how many times Bruno Mars Marry You has been used as part of marriage proposals, this one is our favourite! 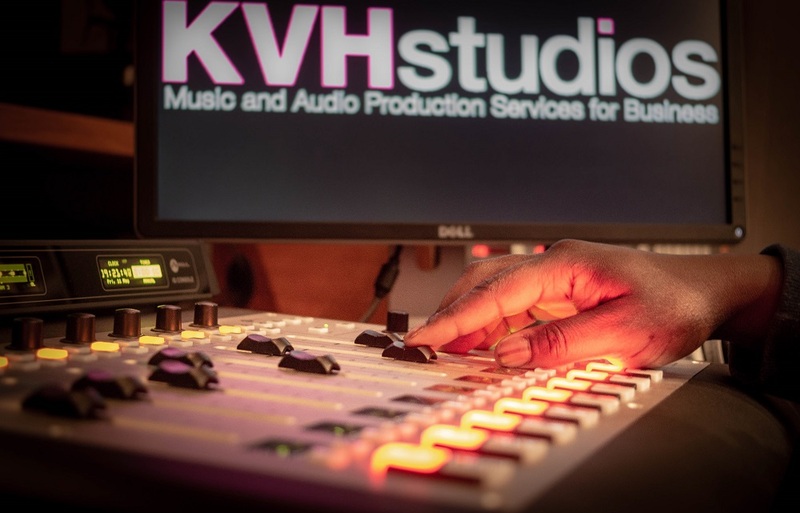 How Much Does a Commercial Radio Ad Cost?